Local companies have raised concerns over the liquidated KFC franchise in Botswana, which has been acquired by South African company, Baobab Khulisani. In November last year, Bradlymore, a joint venture company between Vivo Energy and Baobab Khulisani South Africa, acquired KFC Botswana from the liquidator, Nigel Dixon-Warren. 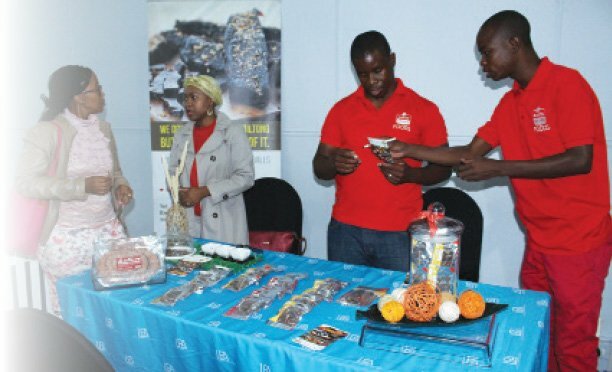 Vivo Energy through its network of Shell-branded retail service stations in Botswana is a marketer of various oil products including retail fuels, commercial fuels and lubricants. On the other hand, Baobab Khulisani, a South African KFC franchisee operates 11 stores in South Africa. Speaking during the public hearing at Competition Authority on Friday, one of the local bidders, Sefalana Group Managing Director, Chandra Chauhan questioned how the liquidator chose the other company over them and how it was also given an opportunity to increase its bid but the local companies were not. The liquidator, Nigel Dixon-Warren said there were no reservations for citizen companies and the deal was subject to the Fraanchiser’s interest on which bid should be approved. He said his judgement was not compromised because he has satisfied all the requirements as per the liquidation process and laws in Botswana. “We cannot share the price of the preferred bidder because it is confidential information. In this liquidation process we have checked with Ministry of Investment and Trade if there are specific reservations for citizen companies for these franchise but we couldn’t find any so the bid was open to international companies and we had 65 respondents. The process was completely fair,” said Dixon-Warren. 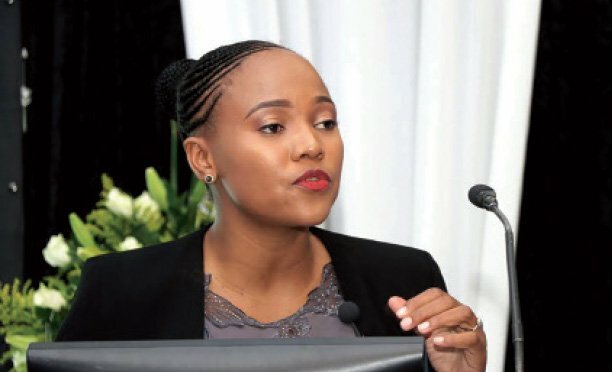 Chief Executive of Competition Authority, Tebelelo Pule said they are still assessing the acquisition and will make the final decision in due time. “Normal assessment would be ongoing so this public hearing would not affect the final decision. “This hearing is intended to allow the parties to the transaction to make verbal representations to the Authority with respect to the transaction as well as allow their competitors and the general public to express their views on the acquisition,” said Pule. The KFC Botswana portfolio, which consists of 12 restaurants and two new stores, are yet to open this year, in Pilane Mall and Mowana Mall. The business was placed under liquidation in June last year after the company failed to service its debts and creditors.